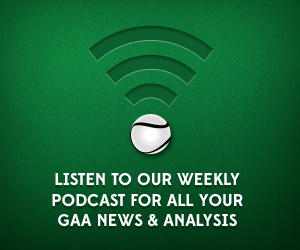 The GAA Scores lads are back in the studio to bring you latest from the weekend’s GAA action. Conor, Mick and Pearse look at the games which saw Galway, Kilkenny, Tipperary and Clare seal league semi final places, as well as Waterford dropping out of the top division. On the Football front, there were wins for Kerry and Derry, as Mayo, Dublin, Cork and Tyrone could only take a point in their respective games. This weekend also saw the condemnation of Kildare and Westmeath to division 2 for 2015. Antrim managed to secure their division 1B status for another year as they sent Offaly packing from Ballycastle.